In the discussion about separate or “protected” cycle tracks, it has been surprising that planners and decision makers don’t seem to want input from those who actually ride bikes. Those are extremes, but the tenor isn’t much different when you talk to many bicycle advocacy groups who have jumped onto the cycle path bandwagon. Why this animosity? Because many experienced cyclists don’t want to ride on segregated cycle paths (except in the very rare instances where they actually make sense). 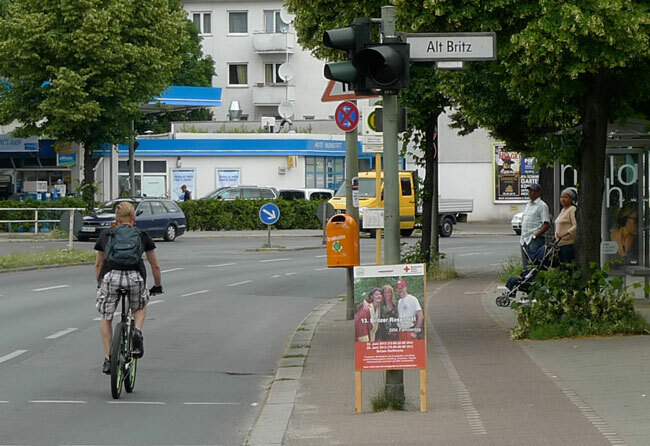 For the most part, they prefer to share quiet streets with slow-moving cars, rather than ride on “protected” paths that put them in harm’s way at each intersection. And if they have to ride on busy streets, they prefer on-street bike lanes that keep them visible and predictable to other traffic. On the other hand, if you ask non-cyclists what they would be afraid of – if they were on a bike – many will tell you that it’s cars. To those unfamiliar with riding in traffic, it can make apparent sense to “separate” cars and bikes in order to provide “protection.” But many non-cyclists don’t understand the real risks of riding bikes… which occur at intersections. 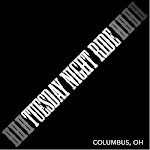 What about those who actually have ridden their bikes for many years? 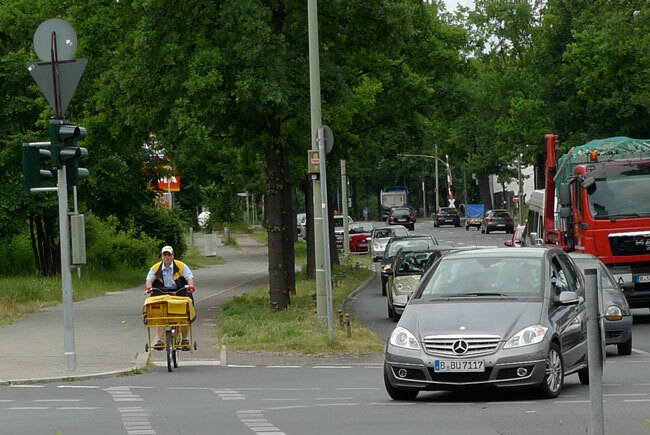 Even in Berlin (above), where cycle paths were mandatory until recently and remain deeply ingrained in the culture, more and more cyclists prefer to ride on the street, rather than use unsafe cycle paths (the path is on the right in the photo above). Even more experienced cyclists in North American are opposed to segregated cycle paths. When “physically separated cycle tracks” were mentioned on the popular Bike Portland Blog recently, the vast majority of comments was by cyclists voicing their dislike of these facilities – even though the blog post only mentioned the cycle paths in passing. So why doesn’t anybody want to listen to those who actually ride bikes for transportation?